Lebanese Goodness Headed To #Sackville #Mezza ! | Sack-Vegas!!!! Lebanese Goodness Headed To #Sackville #Mezza ! The Sackville Business Association broke the big news today! 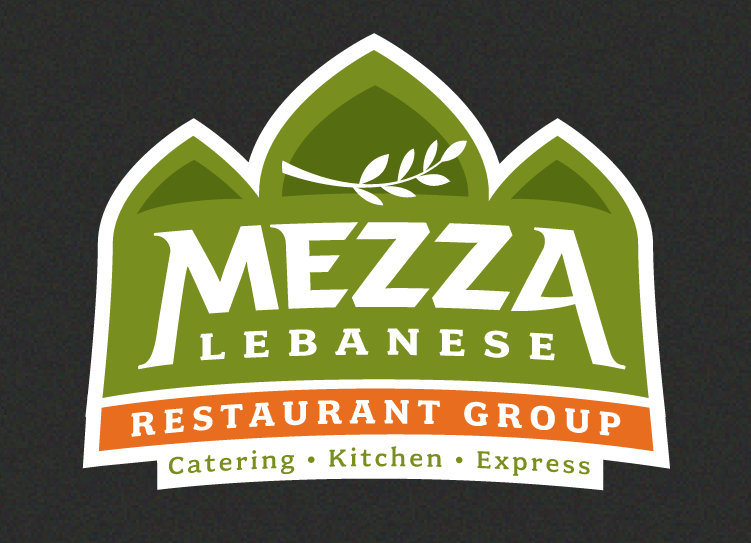 Mezza will be setting up shop in Downsview Plaza in the near future. I don’t think we have ever had a full on Lebanese place here. Posted by Sacky on September 22, 2014 in Uncategorized.